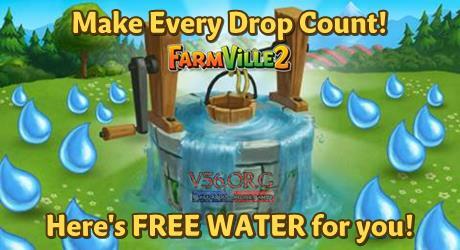 Here are some of the newest Monday free gifts of Farmville 2 WATER which comes in LIMITED QUANTITY ONLY and were given today (Feb 4th). 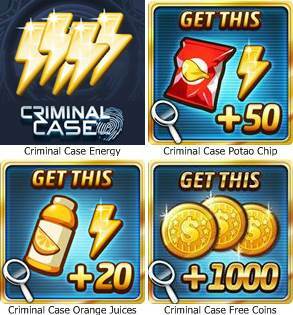 Get the following gifts and share them with your friends. Find exciting items that will help you in your daily tasks. Find also gifts for your favorite pets. Search also for the latest upgrade for your kitchen and which will allow you to advance your cooking skills. These set of gifts will only give limited number so thanks for being patient with it. Don’t forget to share these Water with your friends and neighbors. Get the latest news for free. Copyright © 2017 · All Rights Reserved · v56 Your friendly game guide site.